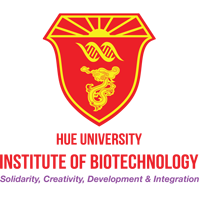 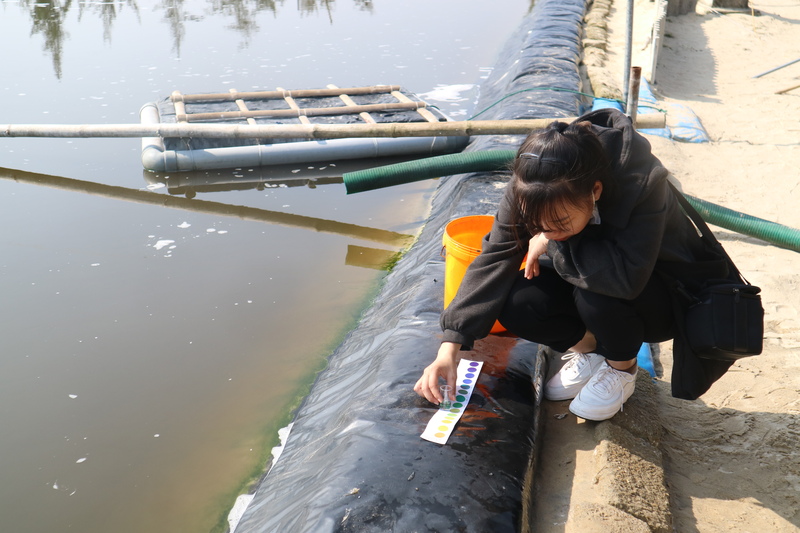 On January 24th 2019, Institute of Biotechnology, Hue University (HUIB) has organized field trips to Phong Hai commune, Phong Dien district, Thua Thien Hue province. 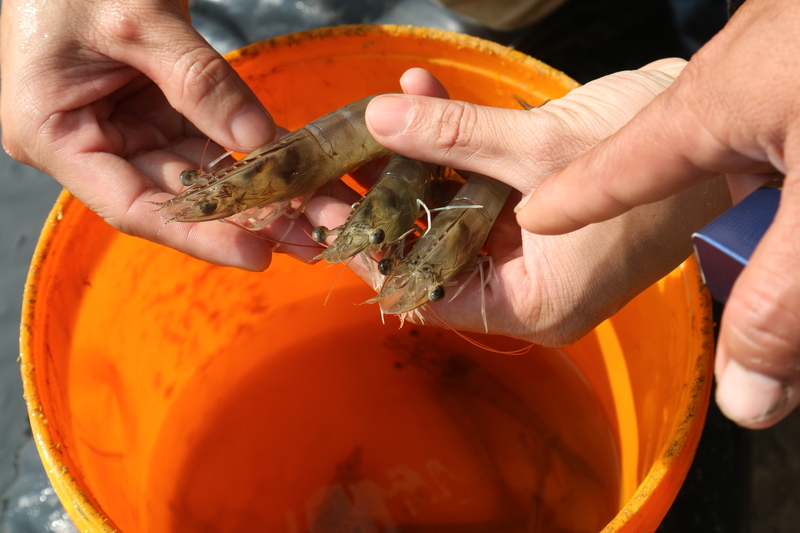 The purpose of this field trip is to investigate the situation of farming and disease on white-leg shrimp (Litopenaeus vannamei). 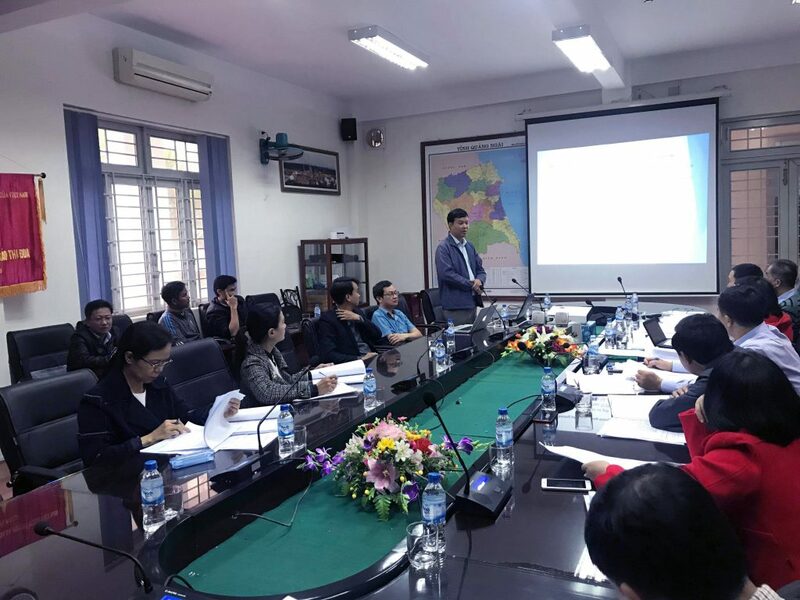 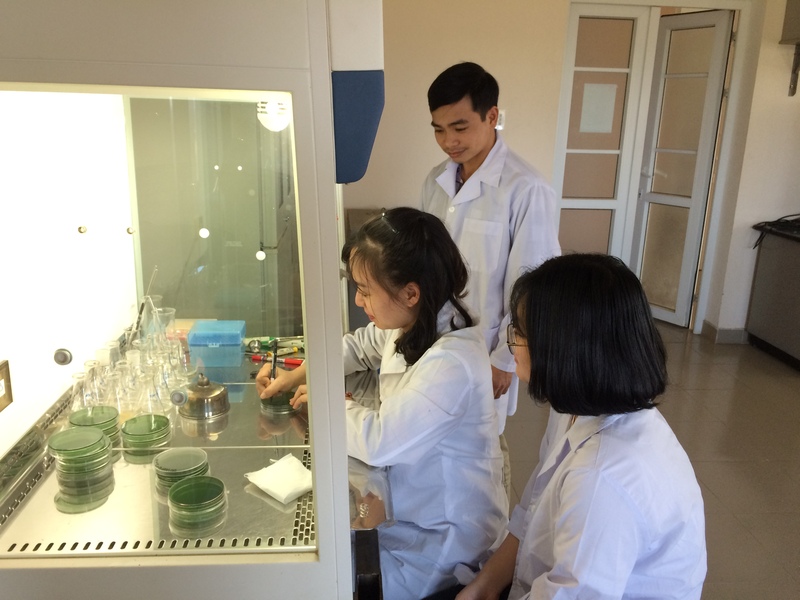 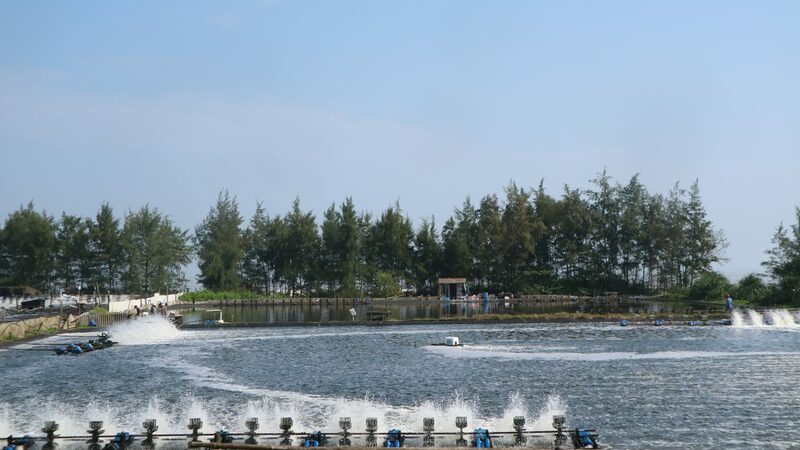 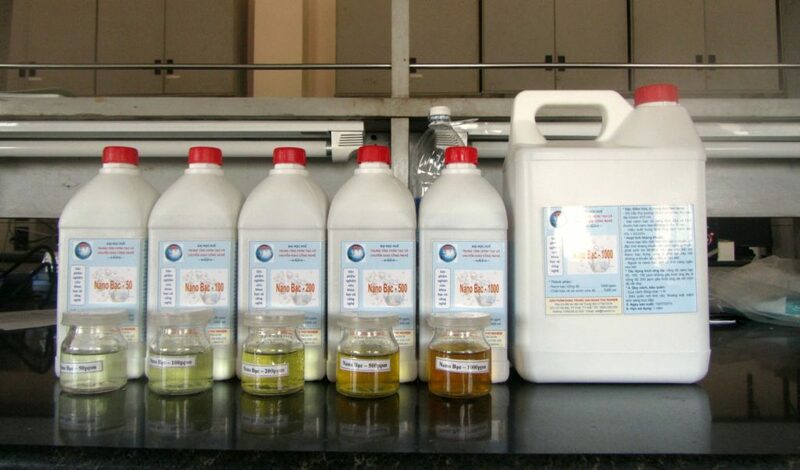 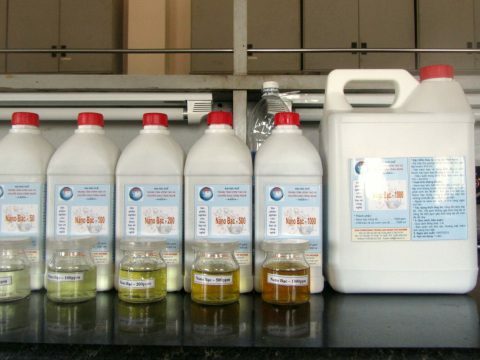 This is an activity involved in the Ministry’s science and technology program of “Applied biotechnology on production probiotics for prevention and treatment diseases on shrimp and fish in Thua Thien Hue province”. 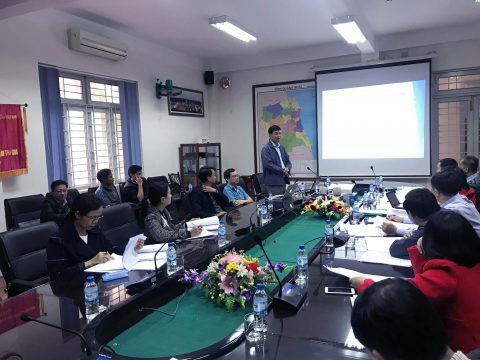 This program is headed by Prof. Truong Thi Hong Hai, Director of HUIB; HUIB is the implementation institution and Hue University is the host institution. 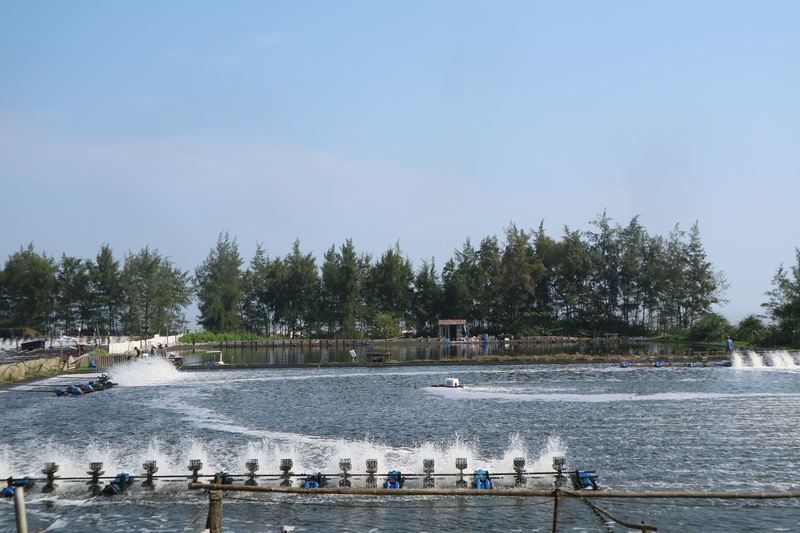 The research team had interview with the officer in charge of aquaculture activities and households in Phong Hai commune; surveyed the health situation of farmed shrimp, environmental factors on cultivation white-leg shrimp ponds and collected some shrimp samples for tests at the laboratory of the HUIB.